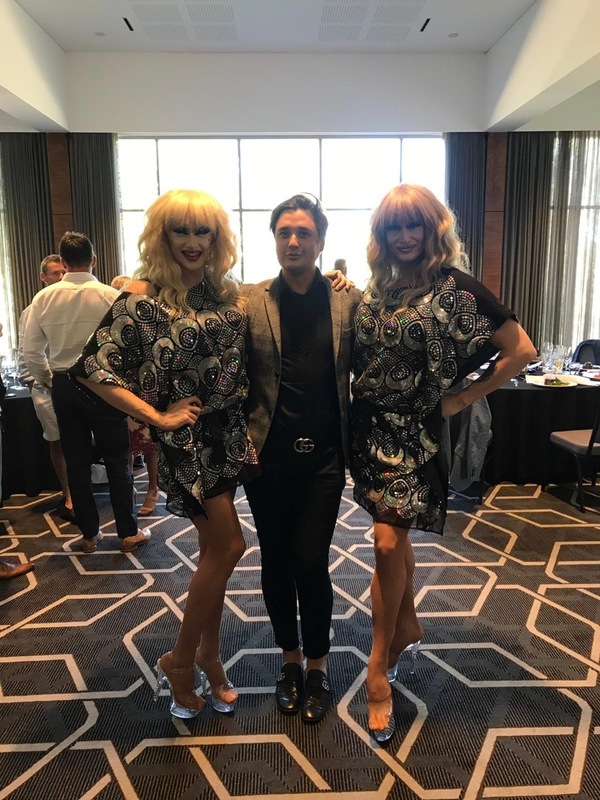 OMD WA hosted its annual Media Day on Thursday, March 28, to celebrate the year that has been and thank all media partners for their support this year, with an ‘Eleganza’ twist. 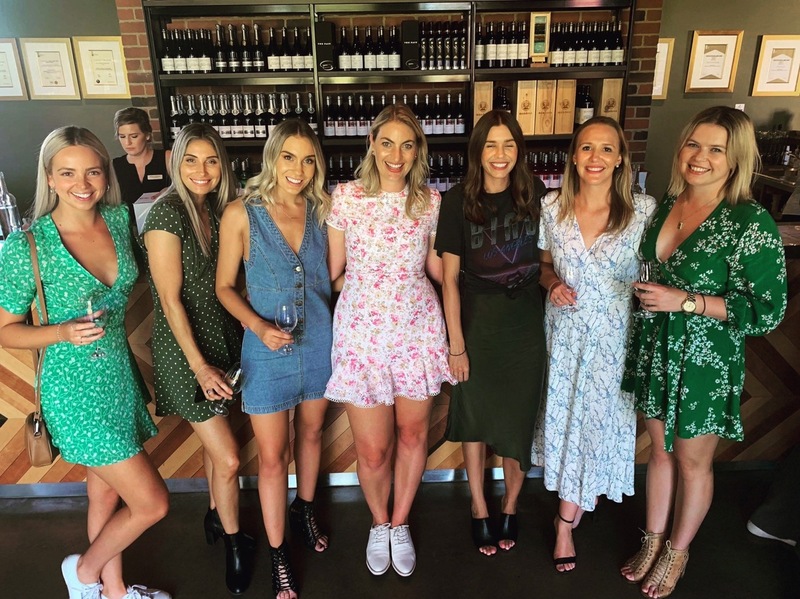 Guests arrived at OMD around 10am for mimosas and light refreshments before jumping onto a 65-seater party bus which made its way to Mandoon Estate in the Swan Valley, where guests were treated to a three-course meal and entertainment to boot. 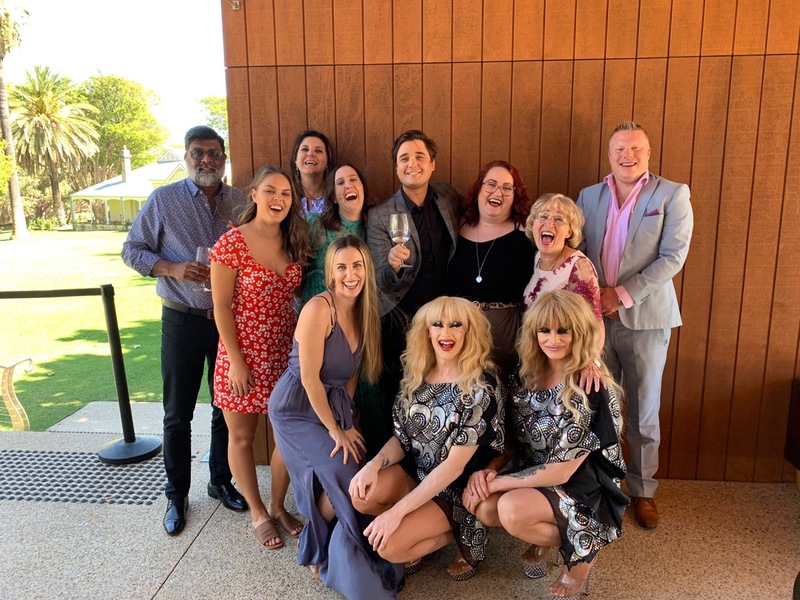 Perth Media were greeted with drinks in the foyer of Mandoon Estate, whilst being entertained by the extraordinary, Robbie T, the magician, who amazed spectators with his nifty card tricks. 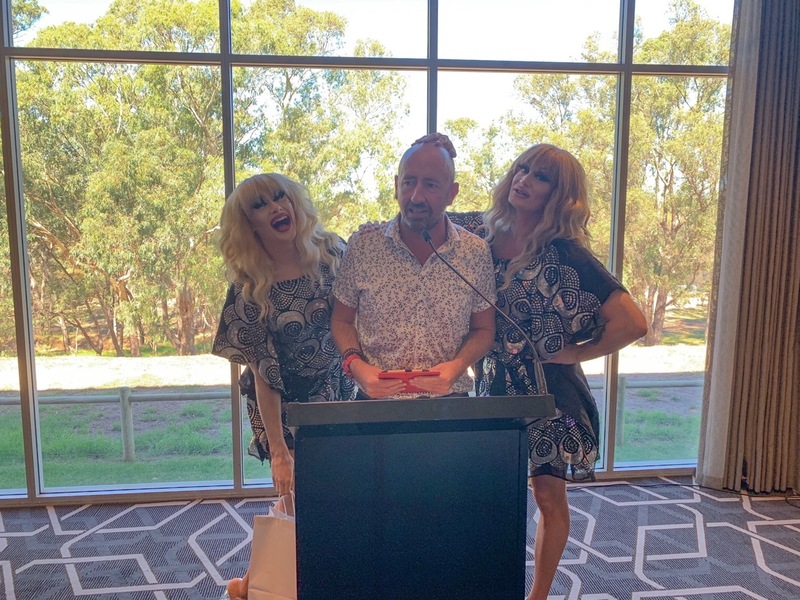 Guests were then then seated for entrees which was followed by a spectacular performance from Barbie-Q and Alexis Armstrong; who seemed to warm to Steve Betts right from the start. 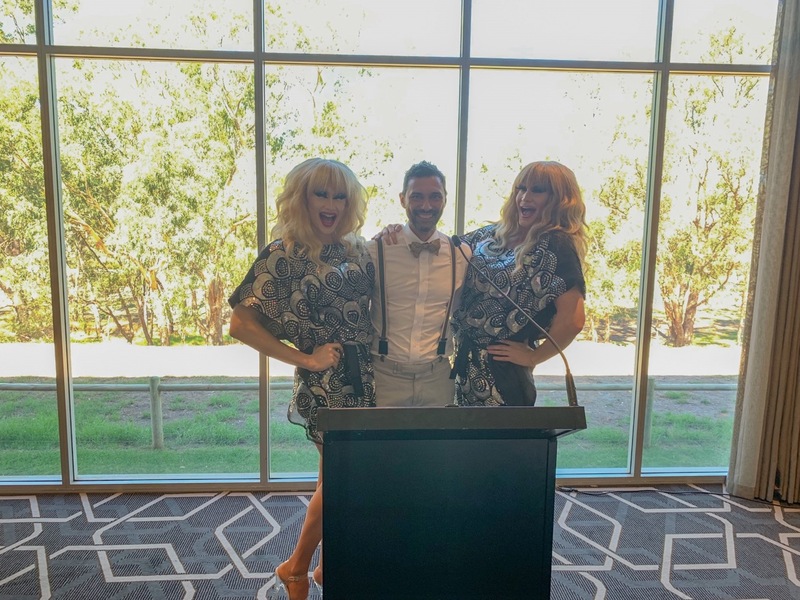 The lovely ladies in sequins then hosted the OMD Media Awards; tongue-in-cheek awards, as nominated by the OMD team. 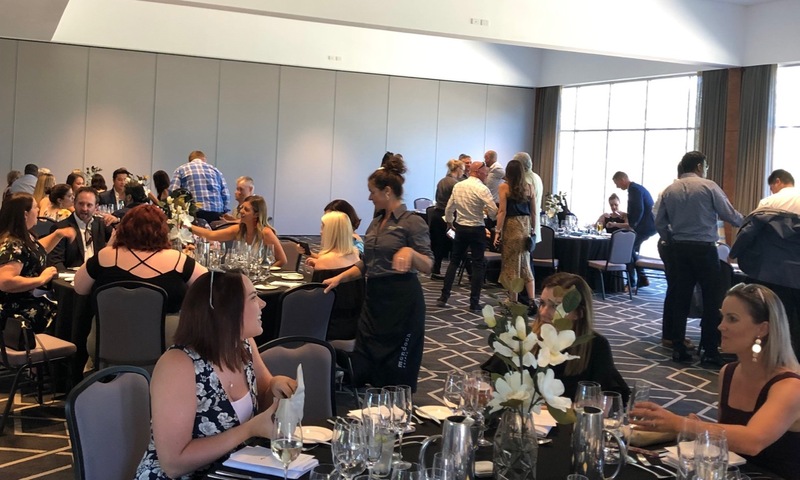 Emma Cooper then thanked all media partners in attendance by acknowledging that the OMD team looks very different compared to 12-months ago, but that the efforts, encouragement and tenacity of the Perth media market has ensured our continued success. “Today is about thanking you, our media partners, and to show our appreciation for all that you do for us. OMD has always been about establishing strong, transparent, and performance driven partnerships, and we simply could not achieve that day in, day out, without you all” said Cooper. 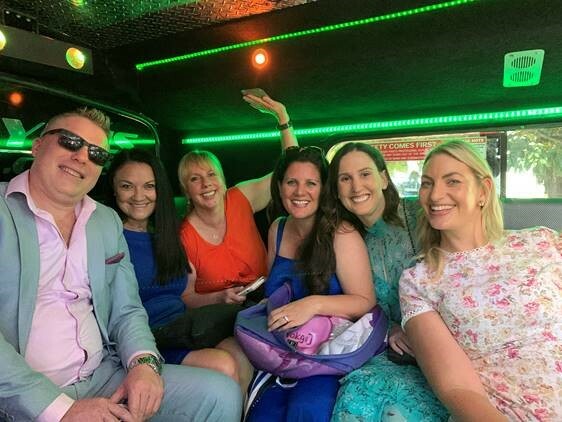 The day ended with a return journey to West Perth on the eccentric party bus, where passengers were slightly more active in the use of the amenities than on the way there.